Here is an offer where you can get a free $50.00 Amazon gift card, just for test driving a car. Simply schedule a test drive with the Southern Region MINI, to drive either a MINI Countryman or MINI Clubman, and just for doing so, you will get the free gift card! This offer is available through November 14, 2017. 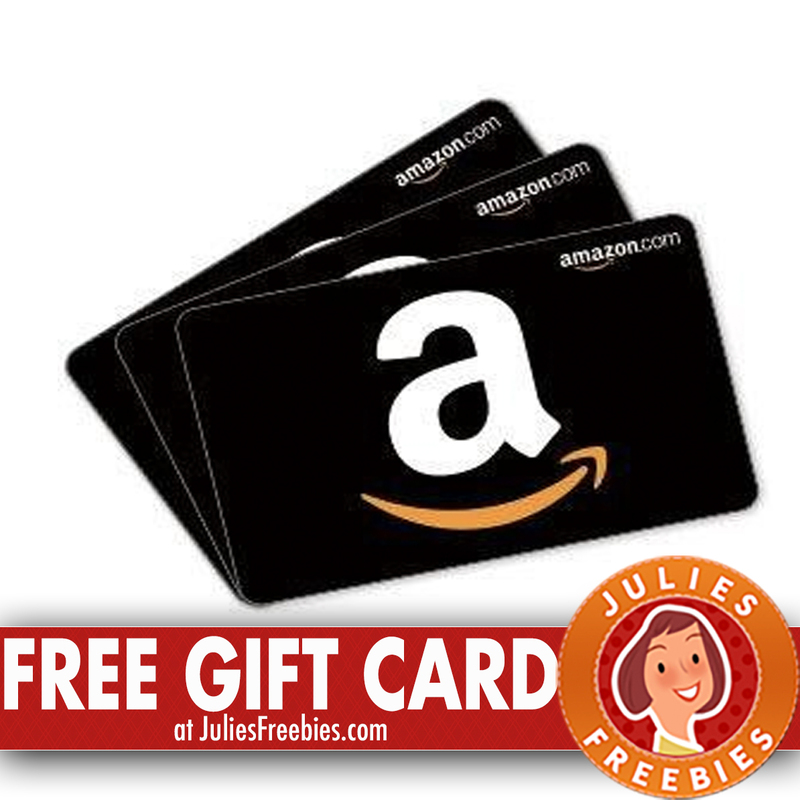 The post Free $50.00 Amazon Gift Card appeared first on Julie’s Freebies.